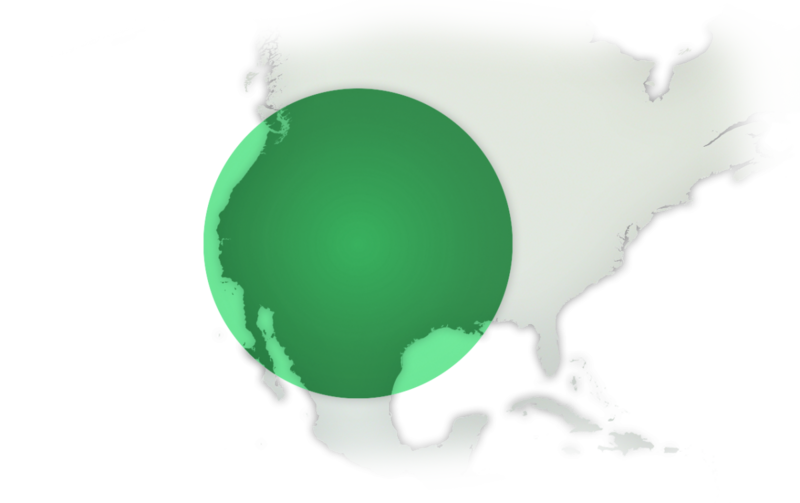 PolyNatura Corp. (PolyNatura) owns a greenfield mine in New Mexico with large, low-cost, proven reserves of polyhalite. The company’s initial plan was to mine and process polyhalite to produce potassium sulfate. We have re-oriented the company to focus on the production of “direct application polyhalite,” an emerging alternative fertilizer, and we are actively supporting its growth and strategic development.